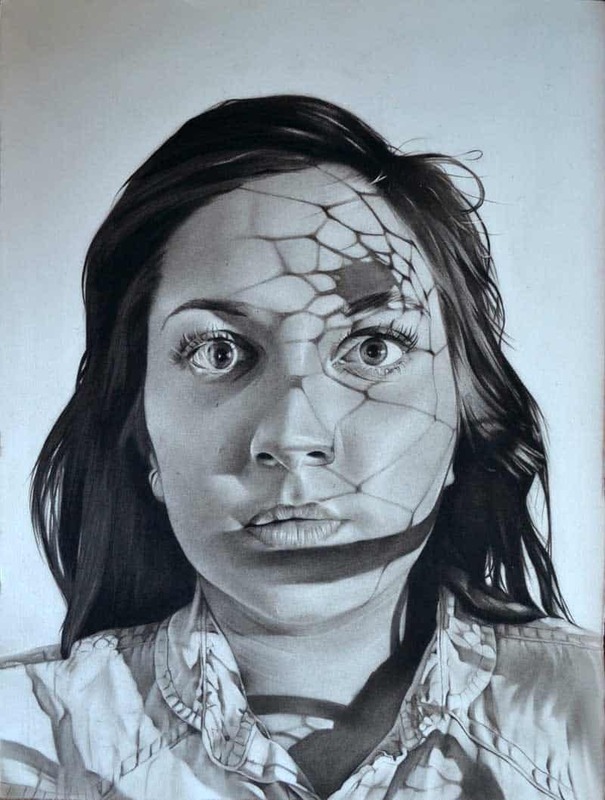 English artist, Dylan Andrews is known for his atypical technique of sketching monochromatic portraits. 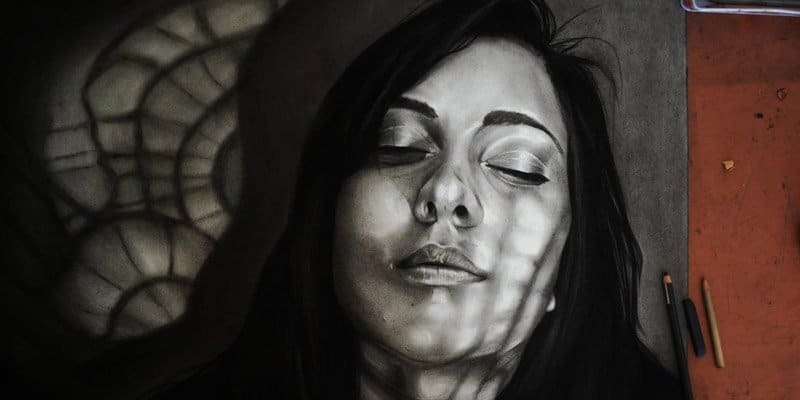 With a meticulous eye for light and shadow, the recent art school graduate beautifully portrays emotion in his charcoal drawings through manipulation of black and white tones. 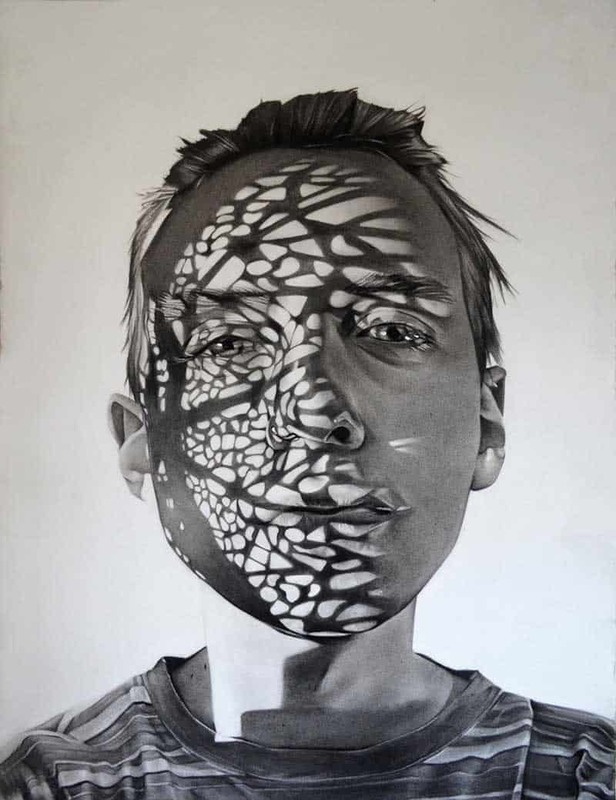 Themes in his body of work featuring shadows appear to blend surrealism with magical realism and traditional portraiture. 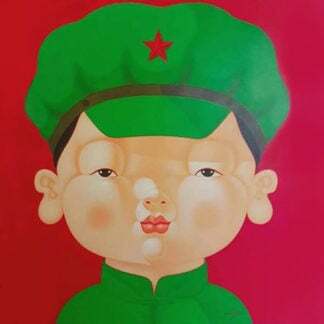 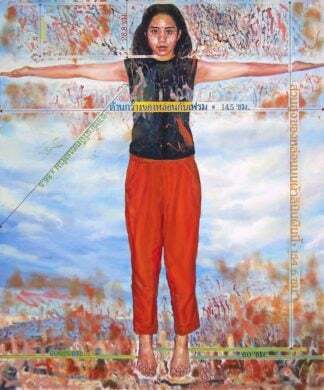 Each portrait contains ambiguous patterns forming over the subjects face, created by an object unknown to the viewer. 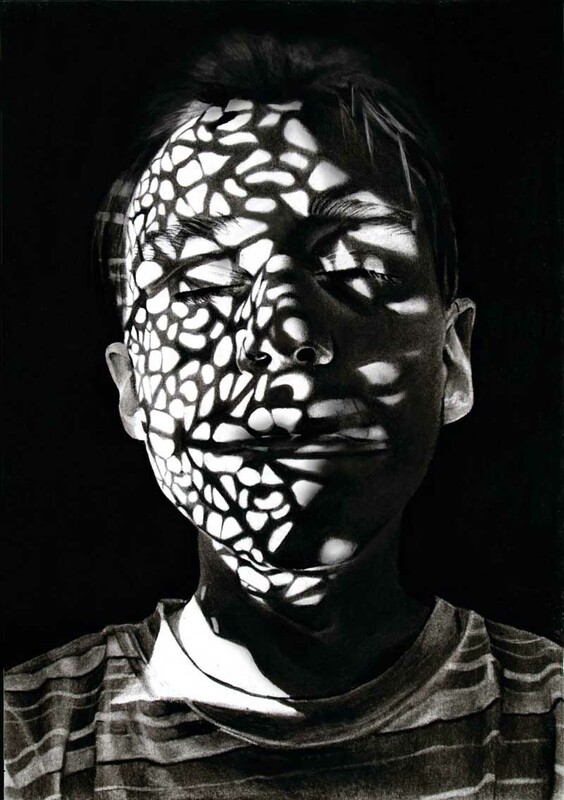 Each subject has their own unique mask of shadow, reflecting the varying factors that can contort and obstruct our identities. 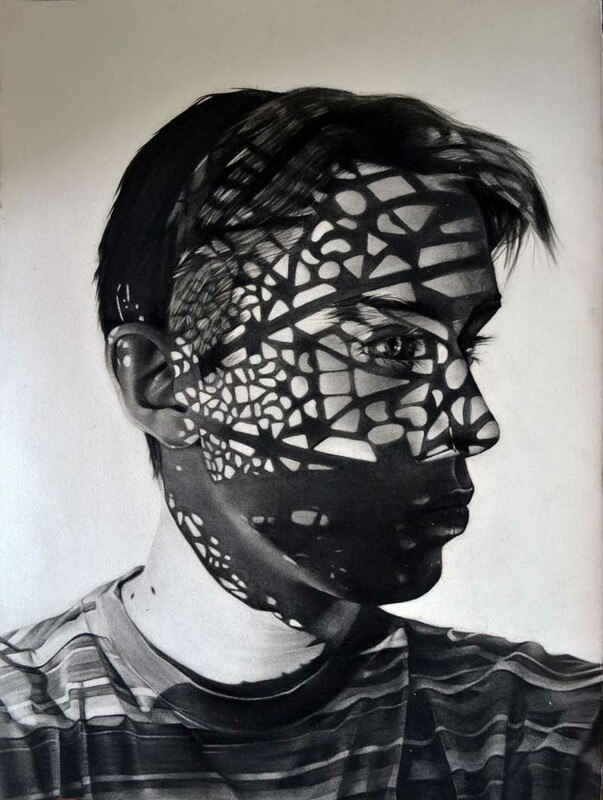 The intricacy and ambiguity of the patterns encourage the viewer to get lost in the subjects. 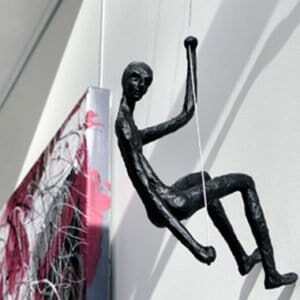 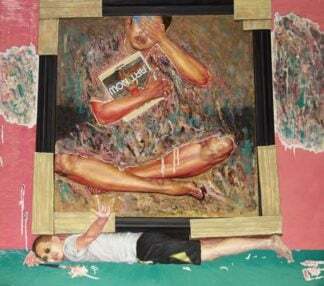 Dylan graduated from the University of the West of England, where he achieved a BA (Hons) in Drawing & Applied Art. 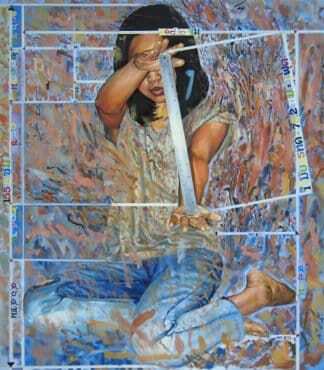 His work largely centers around monochromatic portraiture and studies of the human form. 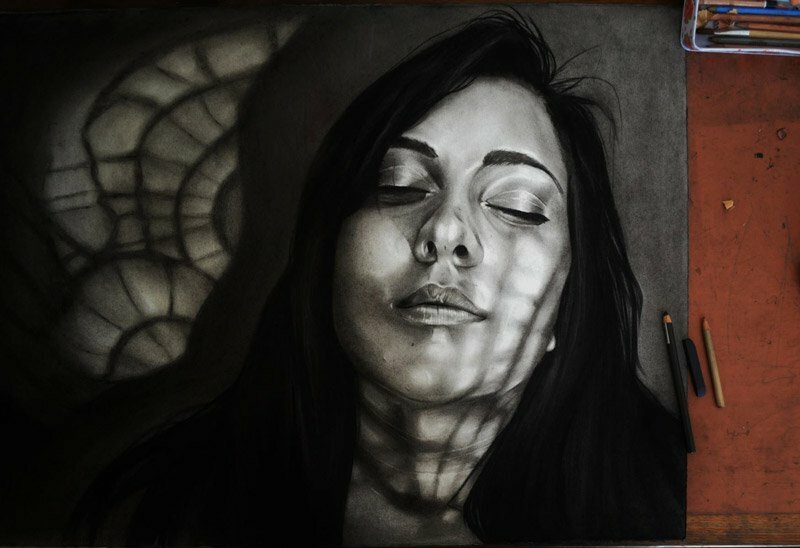 He tends to work on 30″ x 22.5” paper, using just charcoal, blending tools and an eraser.